File this under doing Comic-Con without a badge. 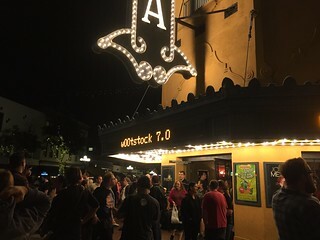 I loved the absurd, sentimental, geeky variety show at w00tstock 7.0. Of course I wanted tickets to see my Star Trek crush Wil Wheaton. 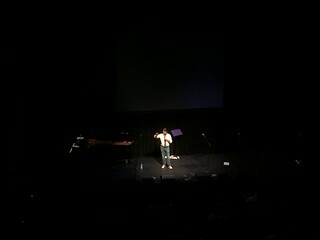 He treated us to a tale about poop. 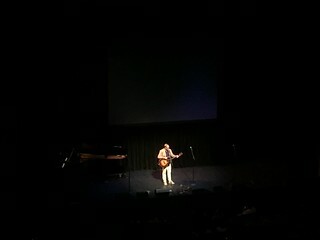 Alton Brown entertained us with a lullaby for his daughter. 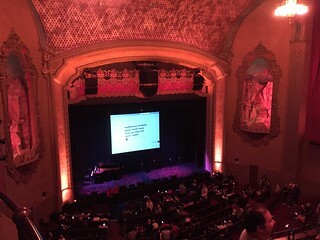 A joke from Paul and Storm’s first act stuck around like a broken record during intermission. Taylor Swift’s ‘Shake It Off‘ was on repeat. The finale was the perfect exclamation point (middle finger) for the evening.